2 Bedroom Flat For Sale in London for Asking Price £1,300,000. 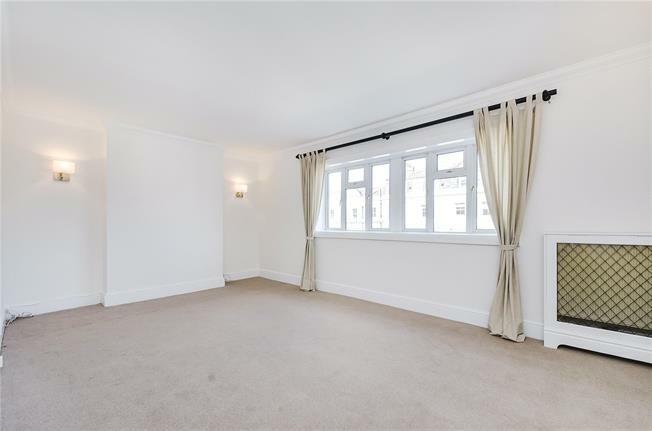 A bright and well presented two bedroom flat on the fourth floor of this centrally located South Kensington apartment block, with a caretaker and a lift. The flat is attractively presented and offers well proportioned accommodation comprising a reception room with views looking up Petersham Place of the Natural History Museum, kitchen, a generous master bedroom quietly situated overlooking Reece Mews, second bedroom and bathroom as well as plentiful storage throughout. Situated on Harrington Road, the apartment is well located for the shops, restaurants and public transport facilities of South Kensington and Gloucester Road. There is an excellent selection of local schools, including the French Lycee. The property is also conveniently situated for the open spaces of Hyde Park and the Royal Albert Hall. A number of world class museums, including the Natural History Museum, the Science Museum and the Victoria and Albert Museum are within close proximity.